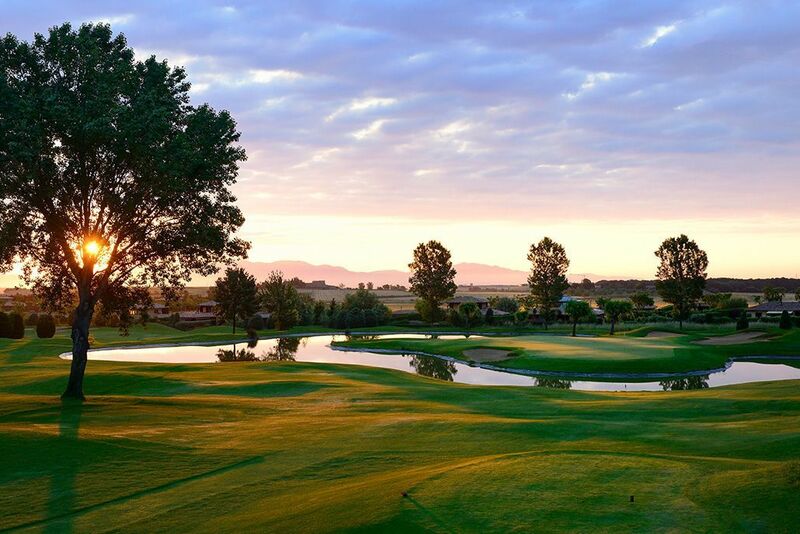 Torremirona Golf Club is an exclusive 18 hole, par 72 with a length of 6245 yards championship golf course, designed and immaculately maintained throughout the year, offering the golfer spectacular views whilst navigating the various lakes and undulating greens. 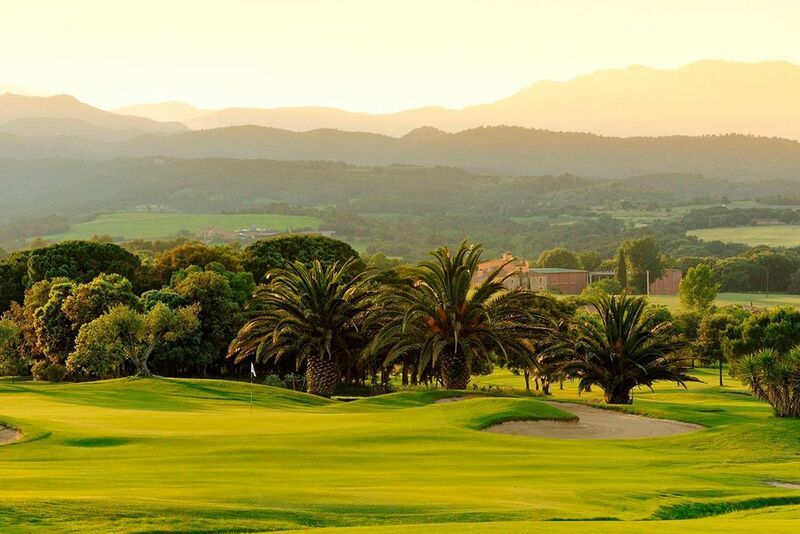 Torremirona Golf & Spa Resort is situated a few kilometers from Figueres and a stone’s throw of the Costa Brava. 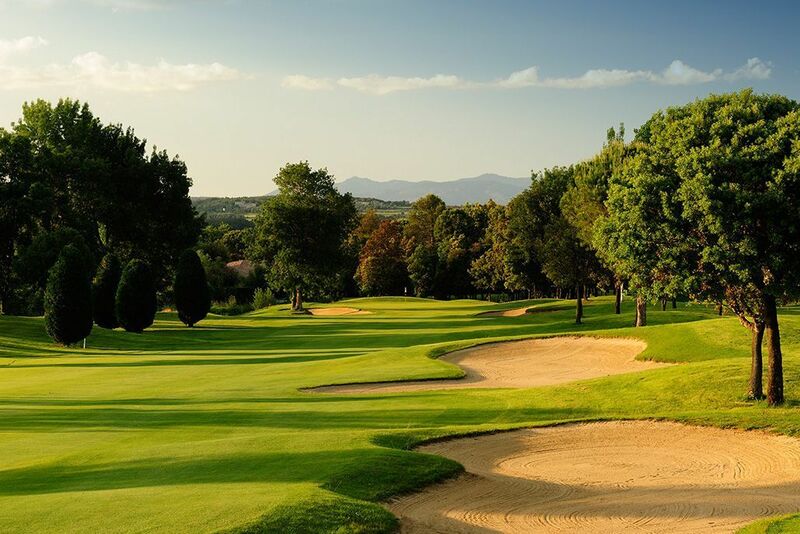 It is tucked into a breathtaking natural setting with the Pyrenees as a backdrop. 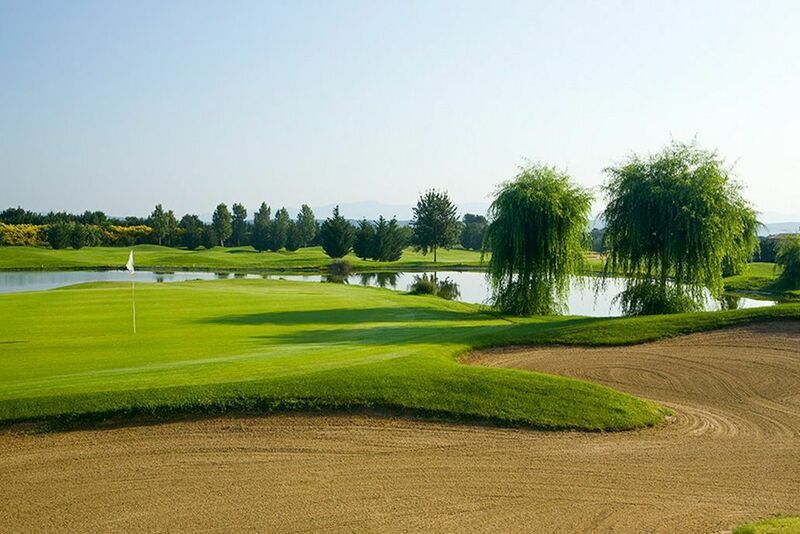 The course boasts a lovely golfers bar serving snacks and meals. 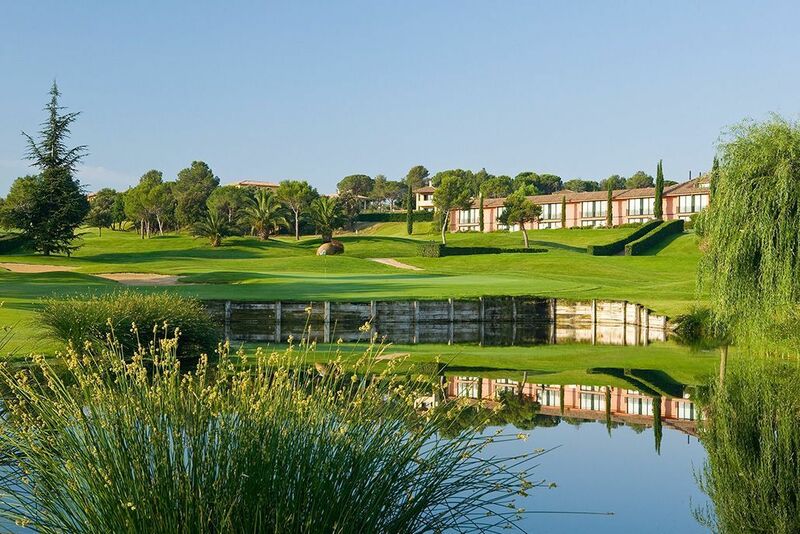 The Torremirona Golf course combined with the Hotel Relais with its Health Spa form the Torremirona Golf & Spa Resort and is a superb venue for large groups and companies. 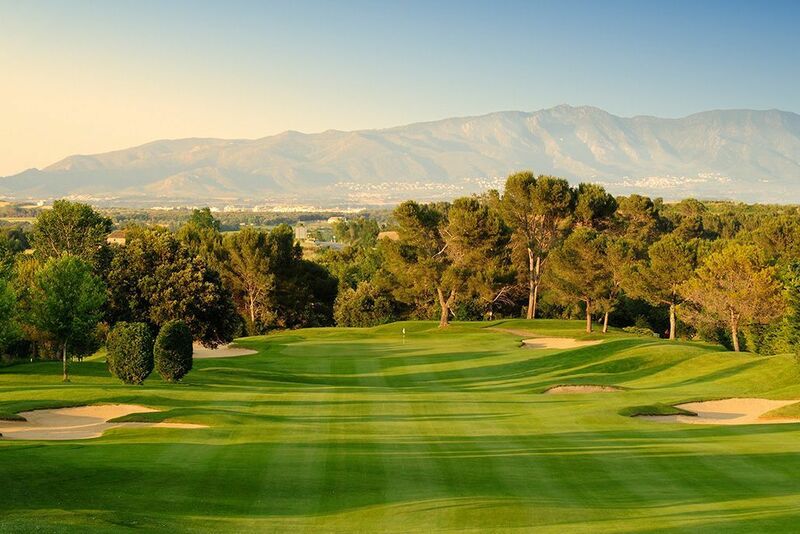 Torremirona Golf also boasts a prestigious golf academy with three practice holes. 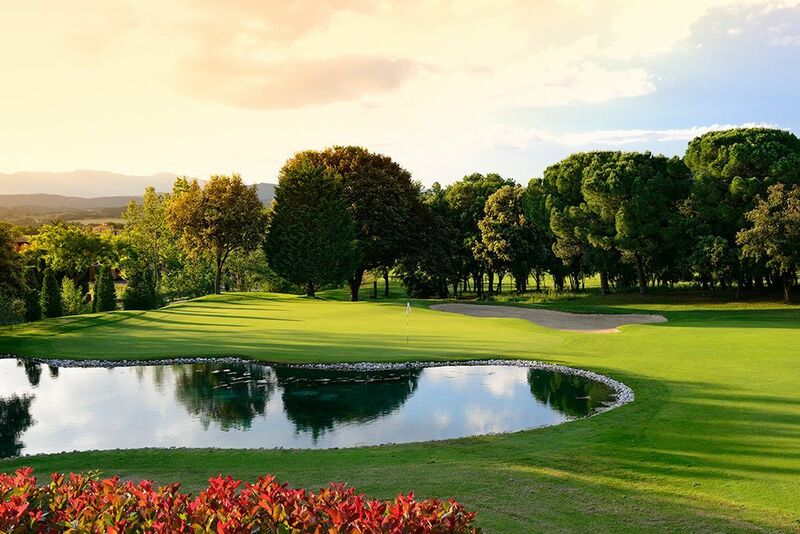 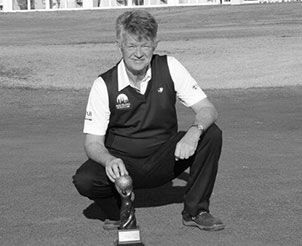 Facilities: Golf school, driving range, Buggy hire, Golf shop, Bars and restaurants, Meeting and convention rooms including pavilion, Hotel and Spa Centre. 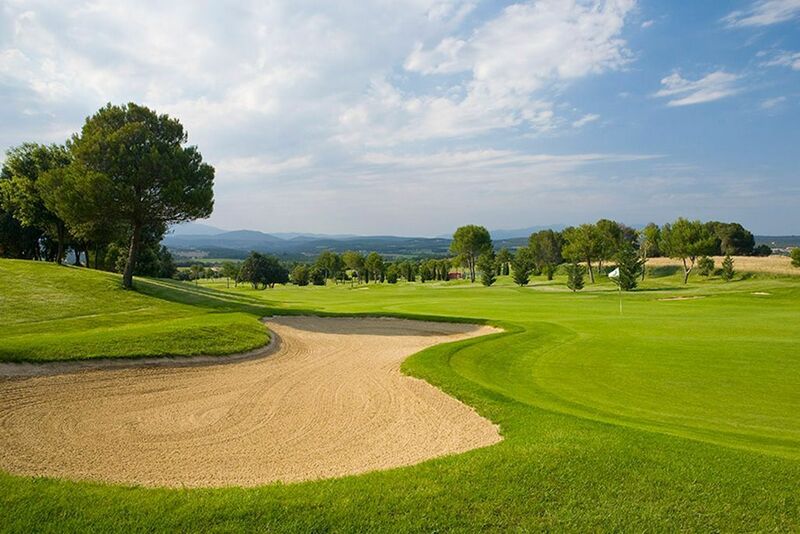 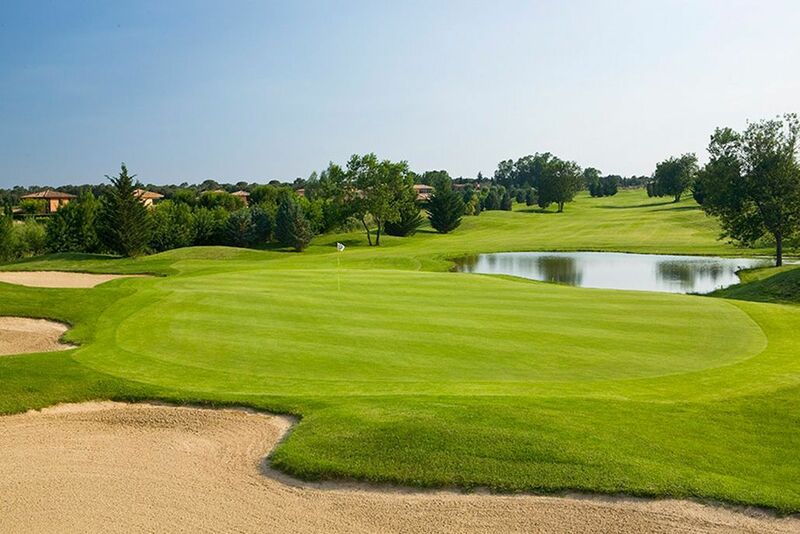 Torremirona Golf Club is located in Navata/Figueres (Girona, Costa Brava) Figueres 6km Girona 34kms France 25kms.